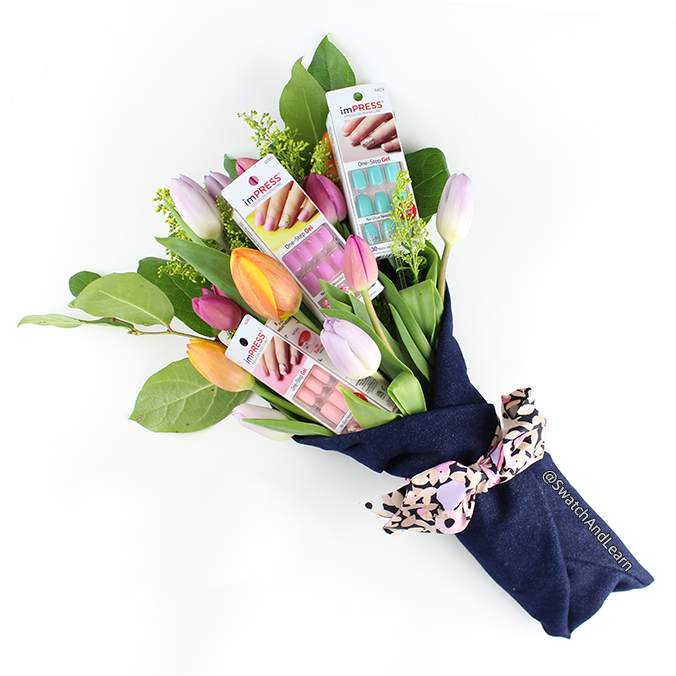 With a charming assortment of imPRESS nails and gorgeous tulips in a myriad of cheerful hues, it’s most certainly a bouquet of beauty! The imPRESS Press-on Manicure allows you to achieve the look of gel nails in a single step. In mere minutes (and without having to wait for polish to dry), it’s a great solution for those who are always busy and on-the-go. 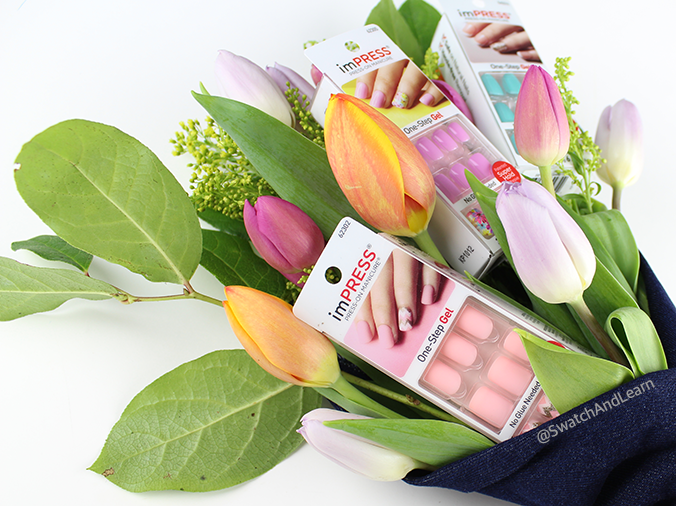 imPRESS nails retail for $9.99 CAD at Walmart, London Drugs, and Jean Coutu. These tulips are from Tonic Blooms, a Toronto flower-delivery service. 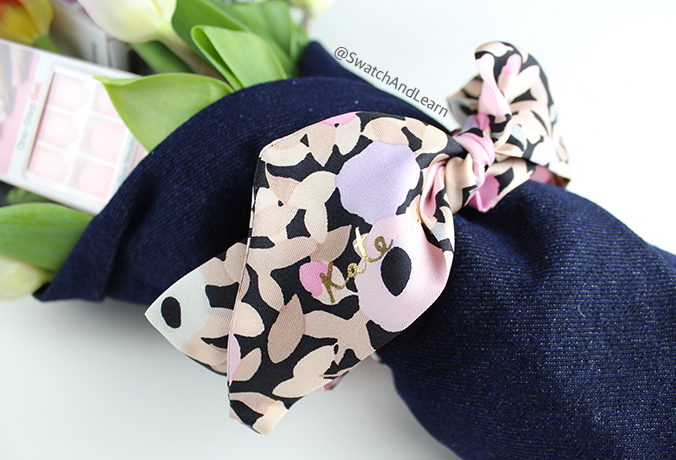 The bow is a Kate Spade head scarf! I love the gold detailing and the sophisticated-yet-playful print. 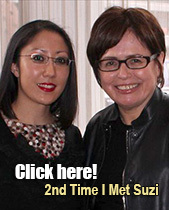 Years ago, I used to wear head scarves on a near-daily basis. It’s been a while since I’ve worn one, and this will quench the dry spell. There’s a significant amount of denim used to wrap around the tulips. I’m planning on sewing a makeup bag with it. This entry was posted in Quick Look and tagged imPRESS, Kate Spade, Tonic Blooms on April 20, 2017 by Mary S..